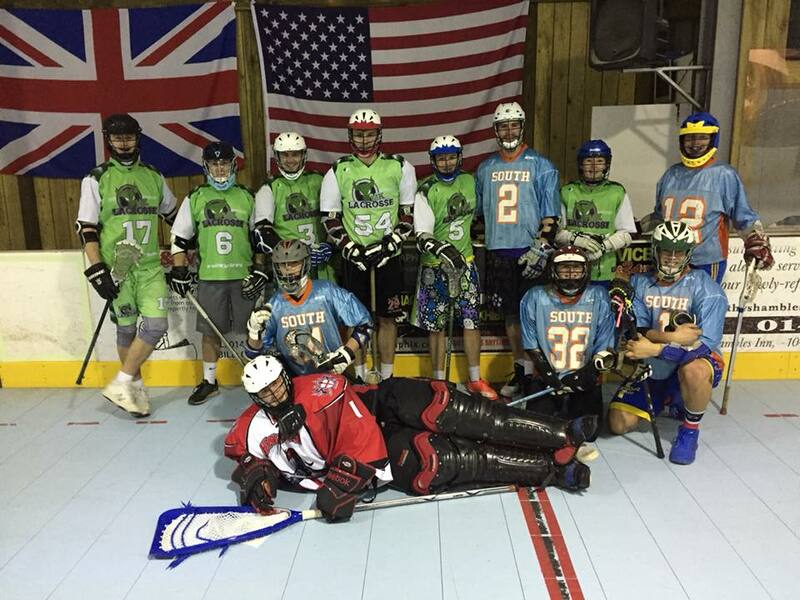 We are linked with the Southern Box Lacrosse programme, established in 2018, to help grow box lacrosse in the South of England. We have two sets of box lacrosse goalie equipment and a set of box goals. We play for 2 hours, normally on a Sunday evening every few months. Our sessions are open to ALL players registered with the England Lacrosse (for 3rd party liability insurance purposes) including women (provided they pad-up) and cost £10 per session. See our Event Registration page for more details. Box lacrosse, also known as indoor lacrosse, is a 6-a-side format of the game, traditionally played in an ice hockey rink once the ice has been removed or covered. Read this 2017 blog on 4 reasons you should play box lacrosse. Watch the North American professional league, the National Lacrosse League (NLL) via NLL TV. Every April watch the biggest box lacrosse tournament in Europe, the Ales Hrebesky Memorial via their live stream on their YouTube channel. 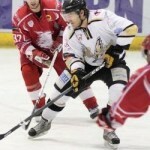 The London Knights team are regulars at this tournament. The Knights are comprised of box and field lacrosse players mostly from clubs in and around London, including many who are good friends of MK lacrosse. Here’s a great video following the 2017 Ales Hrebesky tournament by LaxAllStars. The ball is rarely out of play due to the enclosed ‘box’ arena thus the game is even faster than field lacrosse. Smaller goals, 4 feet 9 inches wide by 4 feet high. Field lacrosse goals are 6 feet by 6 feet in size. All outfield players use short lacrosse sticks, so no long-sticks as used by defenders in field lacrosse. More aggressive use of the stick (the ‘cross’) and body is permitted with box lacrosse.